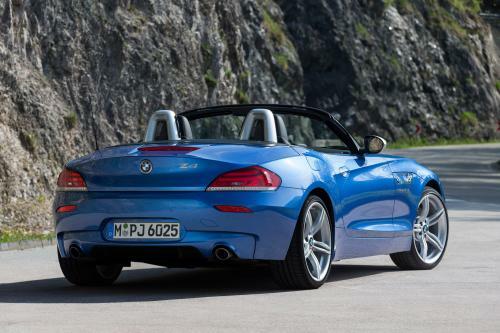 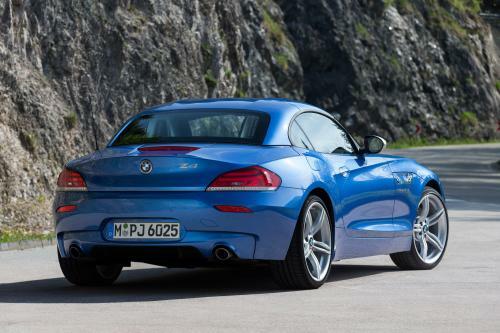 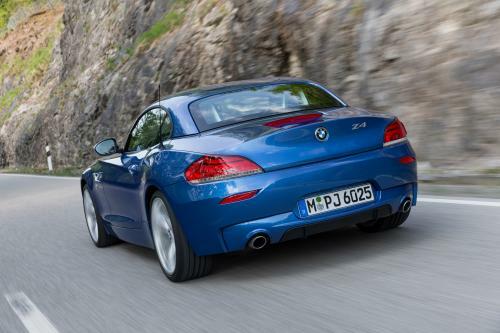 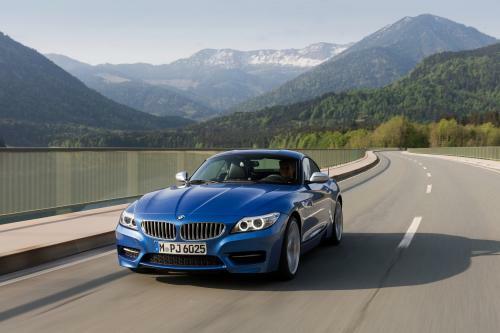 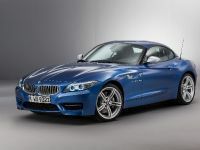 This is the BMW Z4 for the model year 2016. 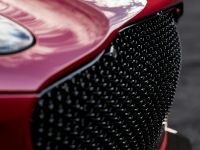 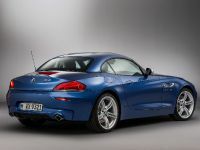 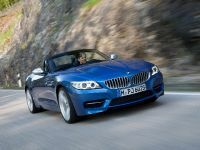 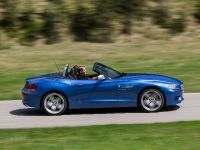 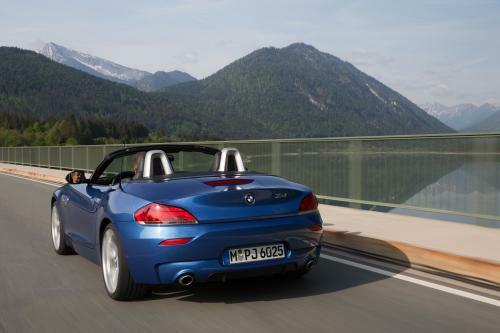 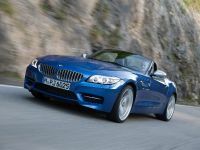 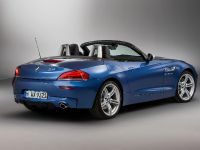 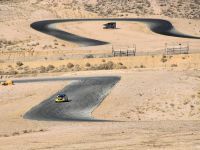 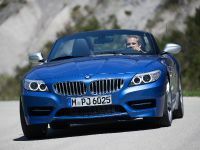 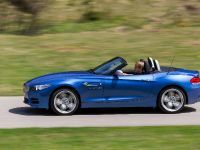 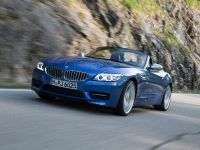 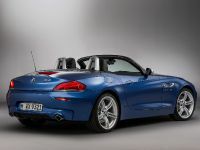 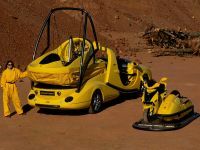 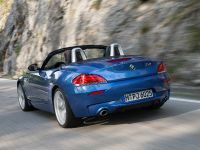 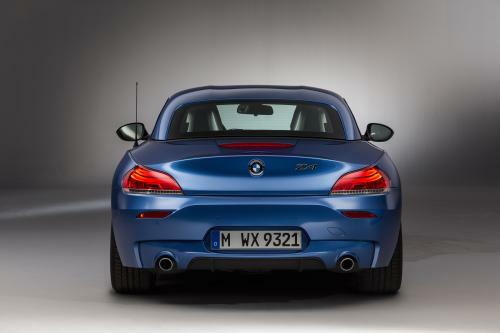 BMW said that this is actually the facelift of the Z4, however it does not include any changes except for one – the body color. 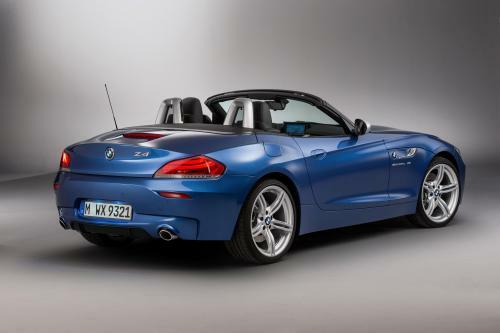 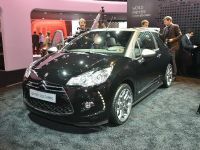 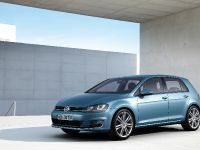 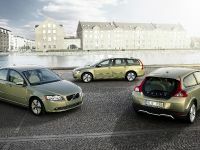 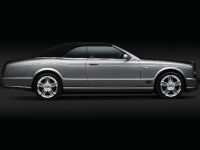 Called Estoril Blue, this exterior paint finish is extremely special because it is offered for exclusive models only, like the M-Series for example. 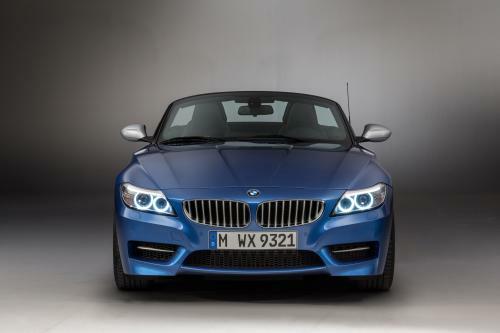 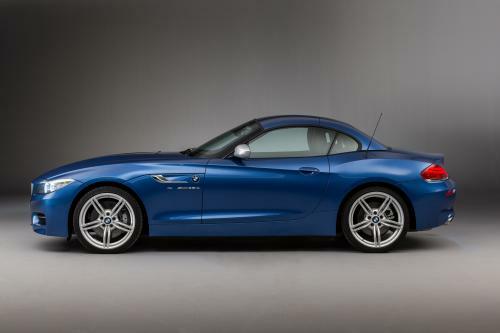 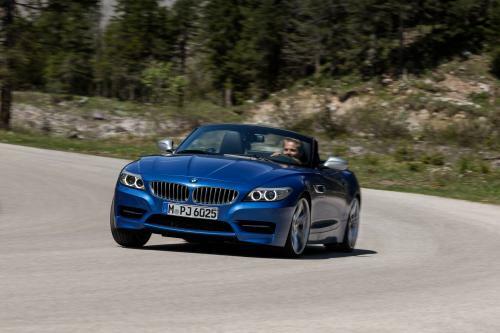 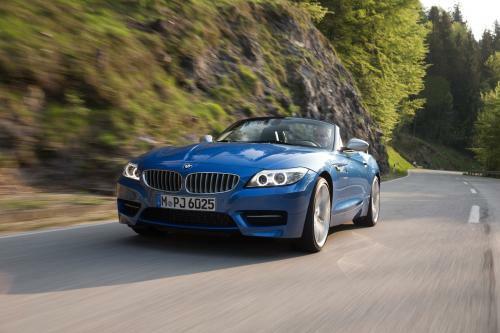 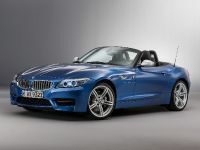 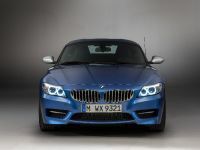 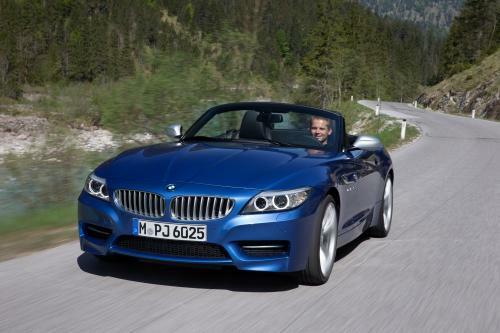 The Estoril Blue is actually available for the Z4 for the very first time.